My name is Paul “ Savilion” De Francesco, I am an honours graduate from the audio engineering program at the Harris Institute. 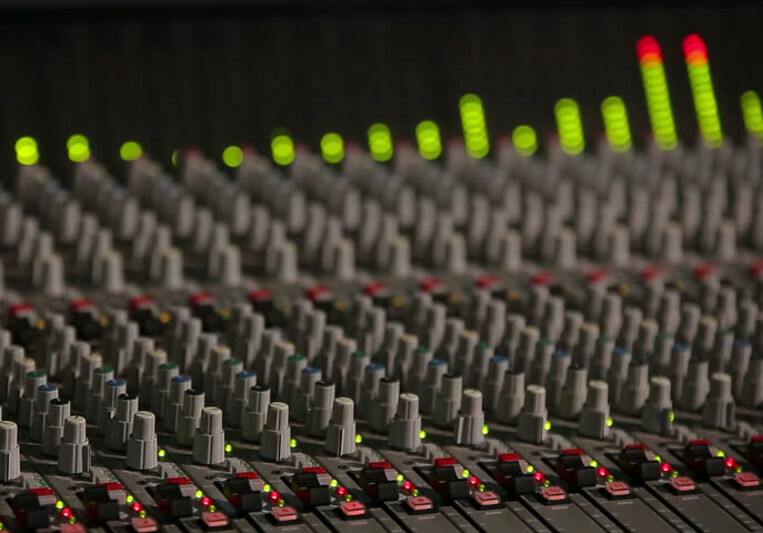 Since 2003 I have done freelance audio engineering here in Toronto. I have worked out of my own facility where I have built up an arsenal of skill and equipment. 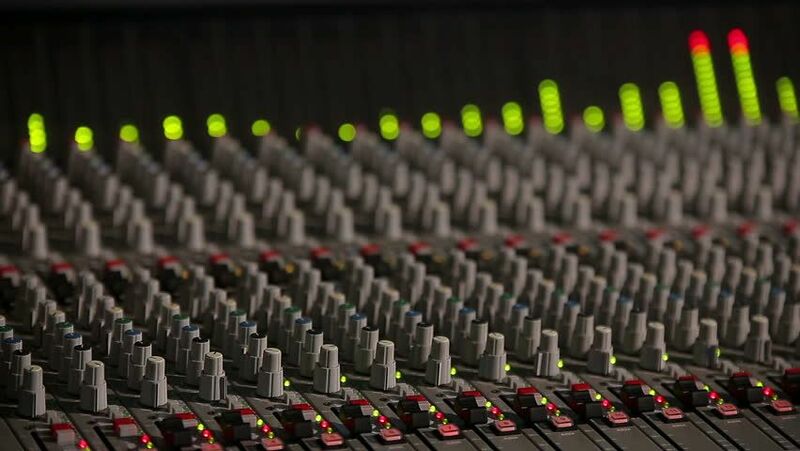 I provide my clients with a wide range of music services, including post production, mixing, mastering and audio enhancement. Since 2003 I have done wide range of recordings,mixes and masters and focuses on Hip Hop, Pop, R&B and Rock. I do every project with the intent to bring it to the next level. For Mixing/Mastering I allow 3 revisions. (Any additional revisions will cost will be dependent on what needs to be done) My turn around time for mixing is 24 hours for a song possibly quicker.